Rent a specialty chair for your fundraiser, gala, wedding reception, corporate party, or even a product launch for your Chicago event. We rent Chiavari chairs. We rent folding chairs. We rent garden chairs. 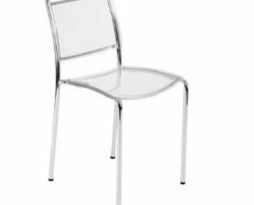 We rent acrylic clear chairs. We rent highboy bar height chairs. We even rent office chairs! Call us today! View cart “Acrylic clear chiavari chair” has been added to your cart. Rent a specialty clear acrylic bar or dining chair for a fundraiser, gala, wedding reception, corporate party, or even a product launch for your Chicago event. 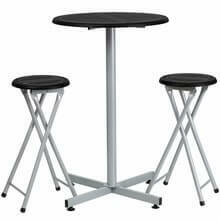 Rent a bar height chair for your Chicago event. 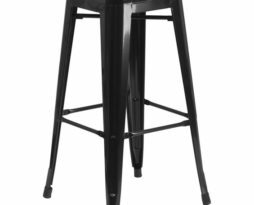 These bar height tall chair rentals can be used for a fundraiser, gala, wedding reception, corporate party, or even a product launch. Any event where stylish rentals is the goal. These chairs general have a seat that is tall, and sits at 30" inches for the seat. Rent a chiavari or chivari chair for your Chicago event. These chiavari chair rentals can be used for a fundraiser, gala, wedding reception, corporate party, or even a product launch. Any event where stylish rentals is the goal. Rent from 10 colors: Gold, Silver, White, Black, Copper, Clear, Mahogany, Fruitwood, Vintage, or Chocolate chiavari chair rentals for your Chicago wedding or corporate event..
Chiavari chair seat pad cap color options. Rent a chiavari chair for your Chicago event and add a custom colored seat cushion. 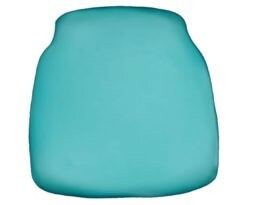 Changing up seat pad cushion colors is important to put your stamp on it for your fundraiser, gala, wedding reception, corporate party, or even a product launch. Any event where stylish rentals is the goal. 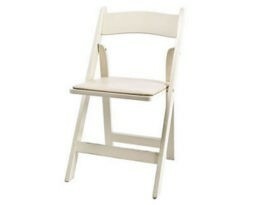 Rent a folding chair for your Chicago event. These folding chair rentals can be used for a fundraiser, gala, wedding reception, corporate party, or even a product launch. From cheap folding chairs to wood garden chairs rentals EP has your seating. We offer wood folding chairs in White, Black, Ivory, Mahogany, and natural wood. 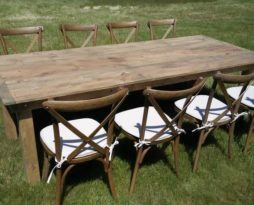 Rent a french country rustic antique x-back wood chair for your Chicago event. These xback chair rentals can be used for a fundraiser, gala, wedding reception, corporate party, or even a product launch. Any event where you need a certain look and a great rentas is the goal. 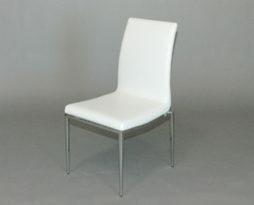 Rent a white or black leather side chair for your Chicago event. 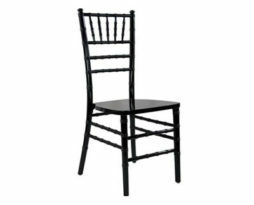 These stylish chair rentals can be used for a fundraiser, gala, wedding reception, corporate party, or even a product launch. This chair rental for your Chicago event will be jaw dropping.